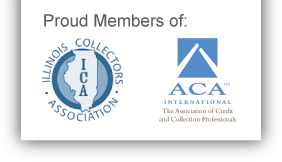 MCSI - Municipal Collection Services, Inc.
What makes MCSI standout from other collection agencies? Experienced and well-trained staff with the skills needed to collect in a courteous manner. We represent your municipality with the highest level of professionalism. 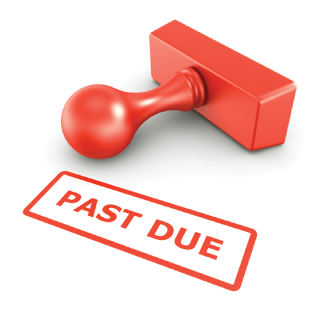 Results that will improve your debt recovery and maximize revenue. Our techniques are highly effective and as a result, we continue to build long-lasting client relationships. revenue that is rightfully yours.